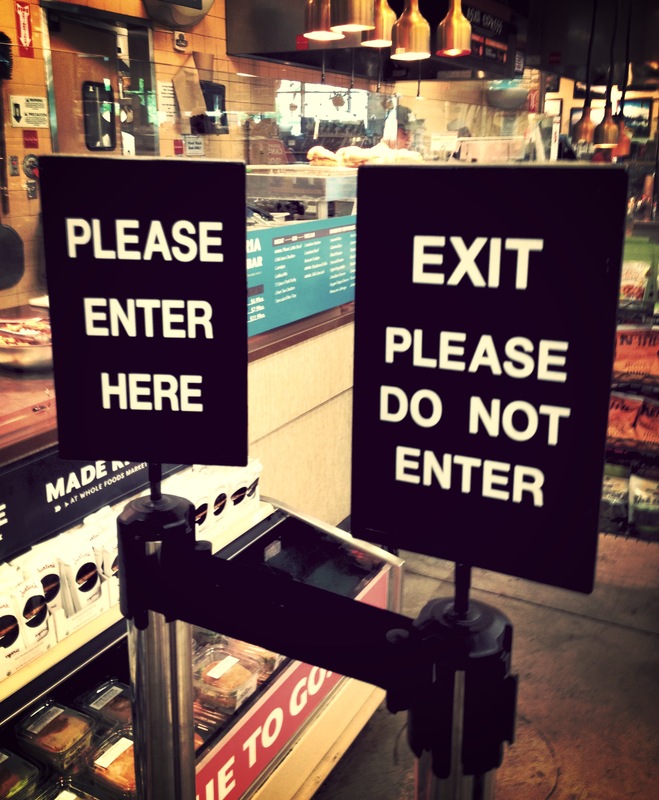 On New Year’s Day, stood in the world’s shortest line to buy a breakfast burrito. Then wrote about a good, hard ride and rode another. 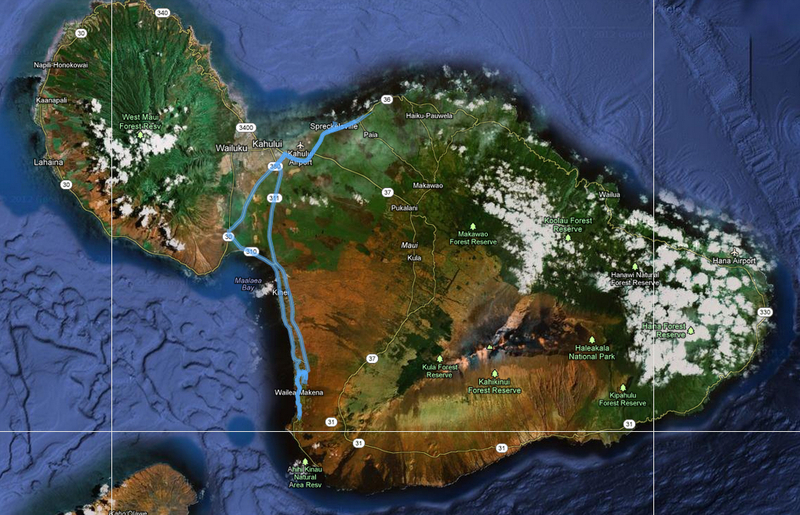 Wailea to Paia and back is 4 hours across the wind-swept inlands. 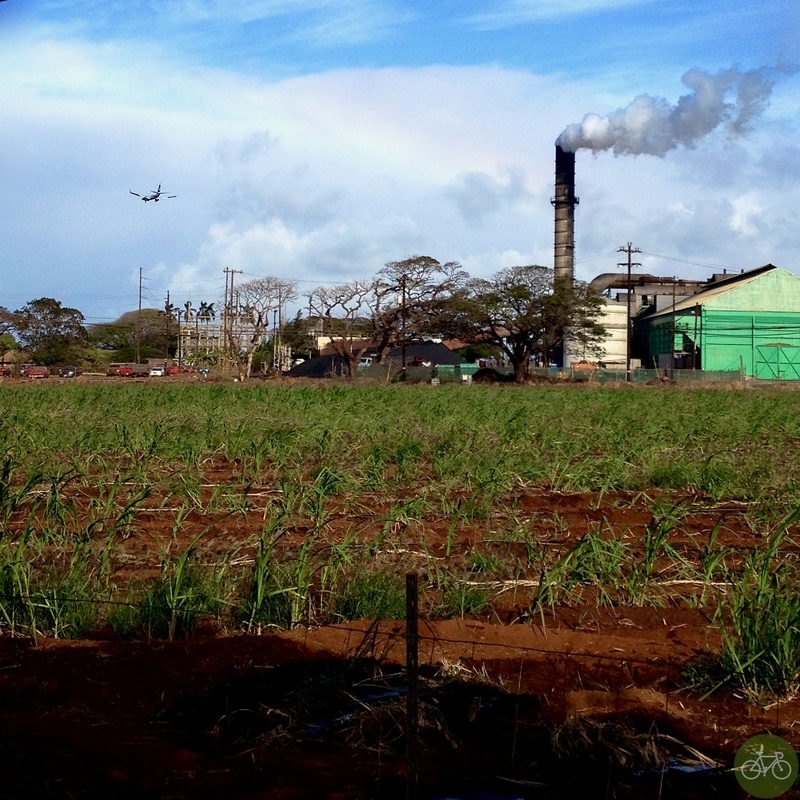 Seeing a plane pass a sugar mill smokestack, I thought of how much Maui has changed from agriculture to tourism. Then all the business and work that awaits me back home at Hugga HQ. Being a F’ing Haole, don’t know what the locals call that type of wind, but it took 2 hours to get to Paia and an hour back across the Valley. Ending after riding to Makena Beach and up to the vacation condo, turned the blinky off, and into the kitchen for a beer. High-rez photos from this ride are on G+ and Flickr and it’s Photomapped on Google. On New Year’s Day, rode the Modal S&S bike. It’s not the go-fast race bike with a scheduled carbon layup or the pinup du jour. Not the arm-candy with perfect accessories and makeup… she’s lean and muscular. Got a scar near the rear dropout from that ride in the back of a jeepney outside Manila and will cook you a hangover cure breakfast. She’s down to hang out with you around town, and she’ll go anywhere you want, be anything you want, do anything you want…ANYTHING. 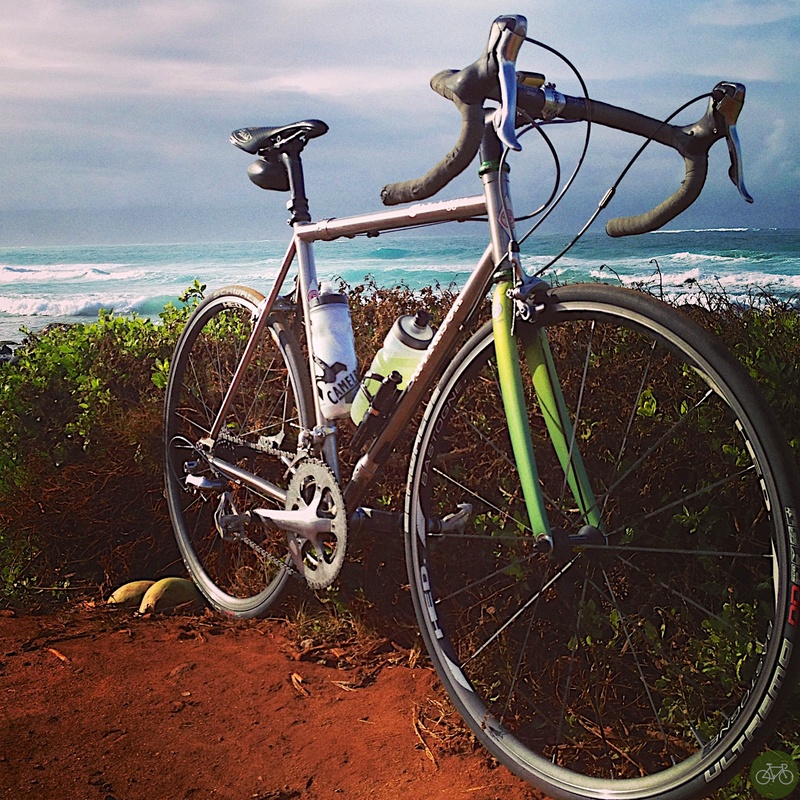 Like riding across crushed lava to get to the beach or party with Cipollini in Vegas. Maybe her polish is a bit chipped, hair look a mess, but she’s all good to me.